New historical data from primary sources, allow us to revisit the Djidjelli earthquakes of 21 and 22 August 1856 (I0 VIII, IX respectively). These two large seismic events are among the most significant events that have affected the North African coast. They have caused extensive damage and generated a tsunami that propagated at several harbours of the western Mediterranean Sea. The effects of each earthquake are analysed from all documentary source materials, emphasising the confrontation of observations and data for an accurate reconstruction of the macroseismic field of both events. 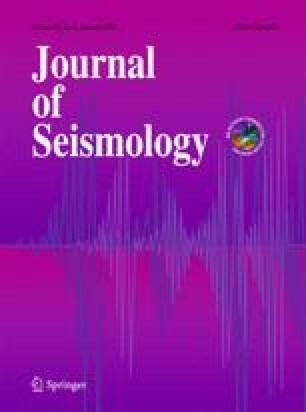 The method used provides a more precise way to determine the characteristics of the Djidjelli earthquakes.